Avatar Secrets is an interactive documentary developed for the iPad and iPhone, and now available as a 10 episode webs series on Vimeo. The first of its kind, this “appumentary” brings the richness of a transmedia experience into one device. Innovative features create an intuitive, interactive movie experience, that participants can dive deeper into, as the story pulls us into the digital frontier. Avatar Secrets tells a story of love, loss, friendship and self-discovery as it explores the complexities of human connection in the networked world. After a series of events shake her life, Ramona ventures into the world of MMORPGs (massively multiplayer online role-playing games). A virtual tourist in new terrain, she creates her own avatar, ‘Tristanova’, and together they begin their journey. In the process of levelling up, Ramona faces new obstacles, and is pushed to question her understanding of the world. An entertaining, intimate and emotionally riveting tale, Avatar Secrets explores constant connection and hybrid reality through story, format, and aesthetics, seamlessly weaving between worlds through a unique combination of graphic novel aesthetics and cinematic content. With compelling case studies and interviews with leading technology experts, including Vint Cerf (Google), Tiffany Shlain (Webby Awards), Jessica Hammer (Columbia University), Stephen Gillet (Symantec), John Hagel (Deloitte LLP Center for the Edge) as well as touching vignettes, and rich-media “margin notes”, Avatar Secrets explores the truth behind our need to connect: we’re not addicted to technology, we’re addicted to each other. 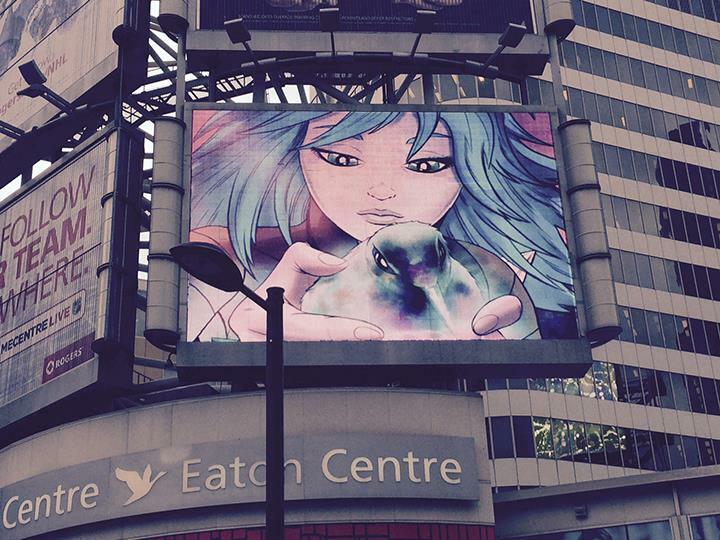 Avatar Secrets launched in Canada in 2014 and will be launching internationally in the App Store on June 10, 2016. Available for the iPad and iPhone. Canadian viewers can download the free iPhone version of Avatar Secrets from the Canadian App Store. The linear version of the Avatar Secrets story will be available as a 10 episode web series on Vimeo, beginning June 10, 2016. Avatar Secrets premiered in Canada in October 2014 with a multi-platform launch campaign that included broadcast partner TVO, who aired promos, behind-the-scenes content, and “making of exclusives”. Avatar Secrets was also promoted online through the new TVO web portal Future Now, moderated by Canadian technology journalist Jesse Hirsh. Metro News ran a national editorial campaign, in print, online, and with an augmented reality app. Through this collaboration, the interactive project was released nationally for a limited time as an exclusive web series, with one chapter being released daily for two weeks, and additional interview clips available through the AR app, by scanning the daily print features. 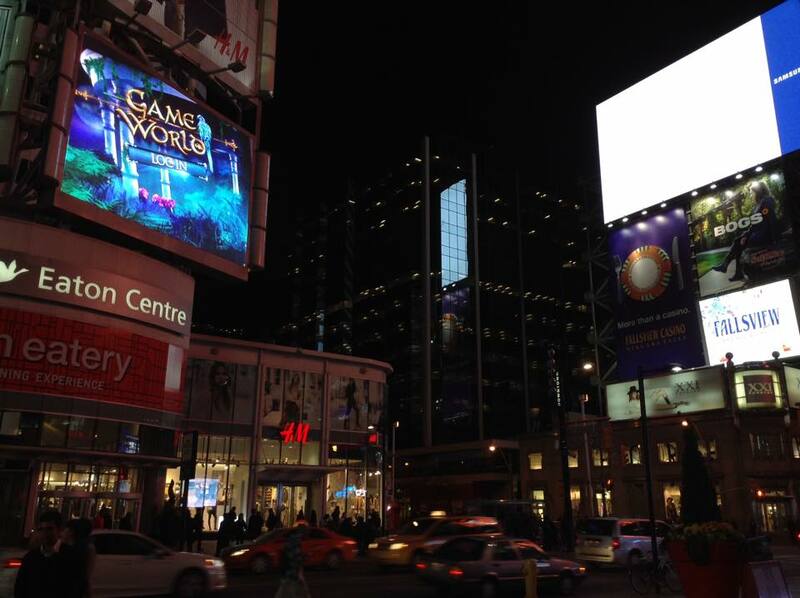 Ryerson University sponsored video billboard signage, which ran for four weeks on multiple screens in Dundas Square, downtown Toronto’s “Times Square”. 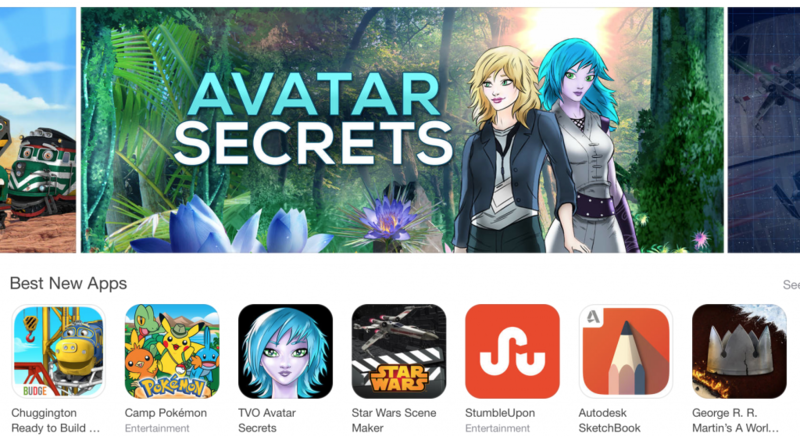 Avatar Secrets also received a promotional push from Apple Canada, being named one of the App Store’s “best new apps” at launch, and was featured with a full banner in the Entertainment section of the App Store for over 8 weeks.